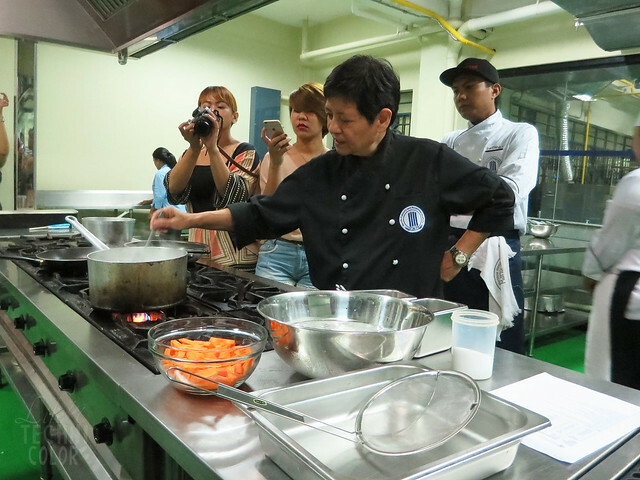 Manila Culinary and Hospitality Academy held a class just for us bloggers a few weeks back! 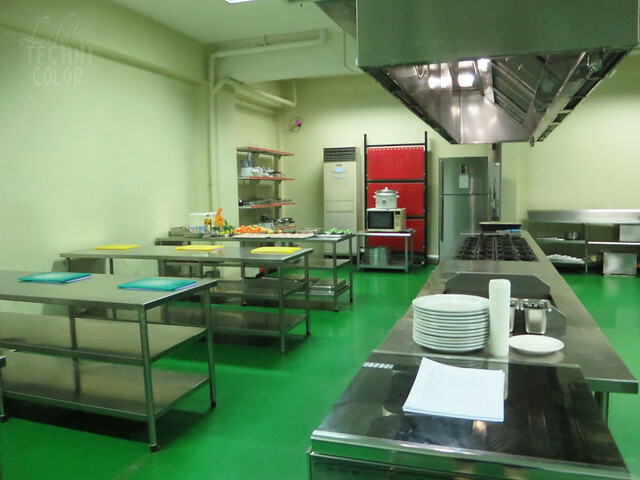 The Manila Culinary and Hospitality Academy (MCHA) is a newly established learning institution in San Juan City which provides world class culinary education. 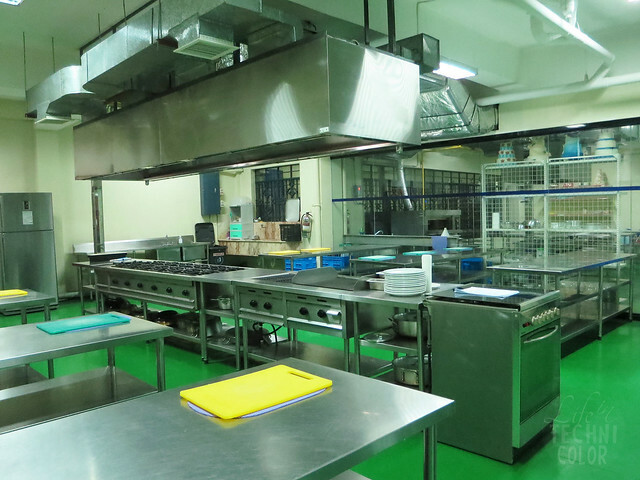 MCHA is an institution of higher learning which is professional in scope, social-centered, and committed to prepare culinary professionals with marketable and transferrable skills, the knowledge, and expertise necessary to become globally competitive industry practitioners. 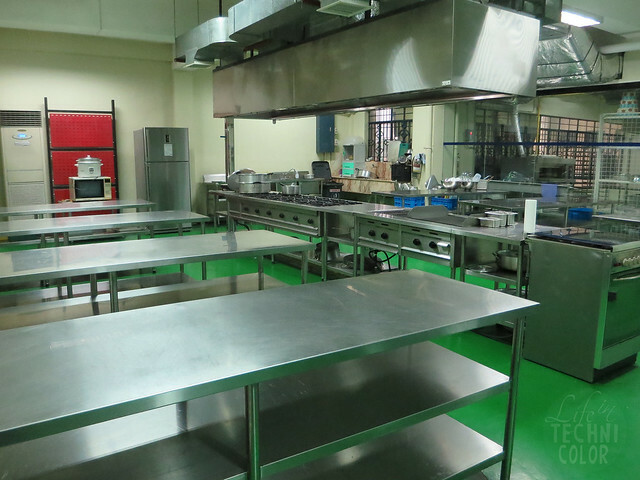 MCHa offers a Diploma in Culinary Arts program that covers two fundamental TESDA qualifications which are Cookery NCII and Bread and Pastry Production NCII. 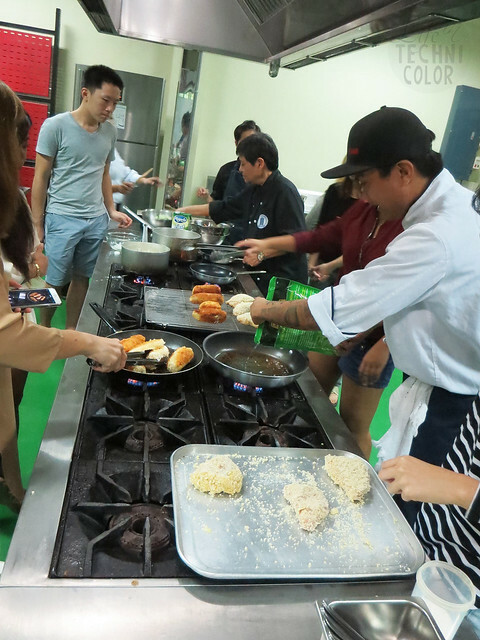 The hands-on learning experience and in-depth knowledge gained from the program will prepare the students for the grueling world of the food service industry. 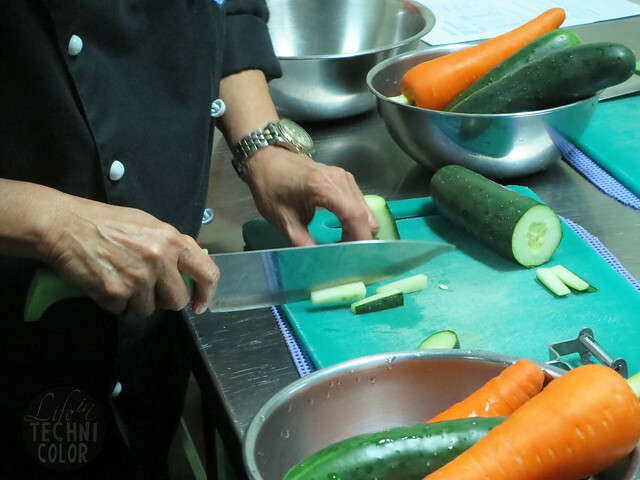 The students will spend 7 months training in the school and another 5 months on-the-job training at hotels or restaurants. 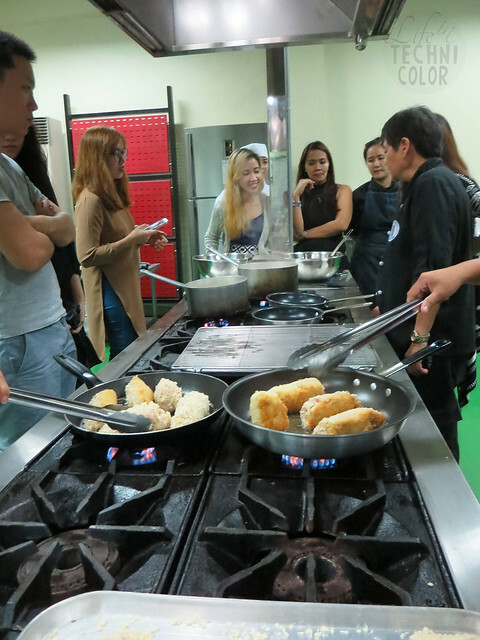 But if you want to just learn on the side, they do have short courses on Basic Culinary Arts Fundamentals, Cooking Around the World, and Pastry Arts Fundamentals as well. 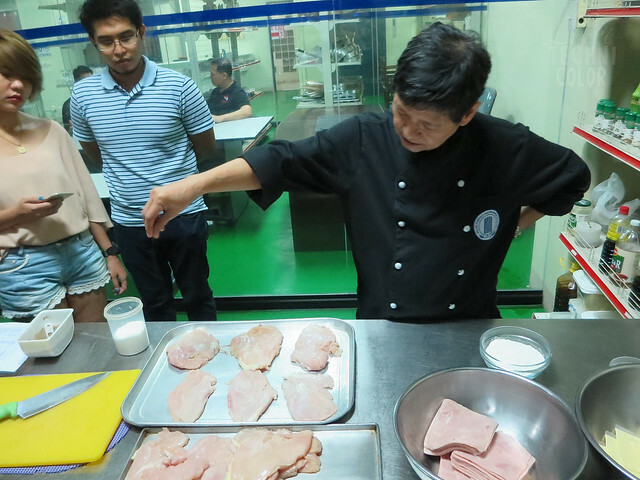 Each course is a total of 60 hours (five-hour sessions every Saturday for three months) for P29,500. 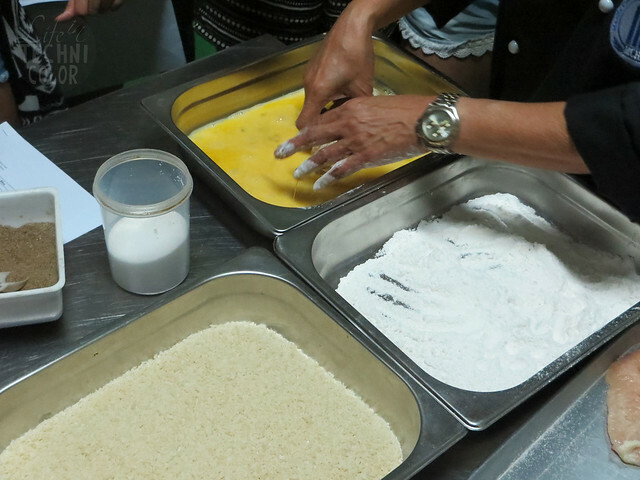 Cooking/baking is definitely not a skill that you learn overnight. 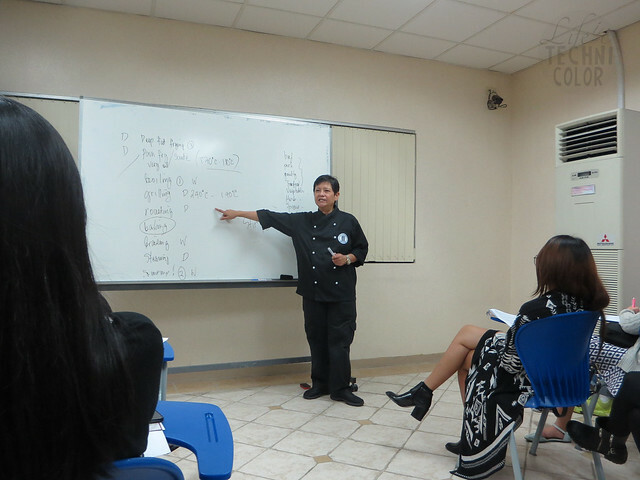 But Chef Fats was really patient with us and she took it upon herself to teach us some important cooking methods in a span of one hour. 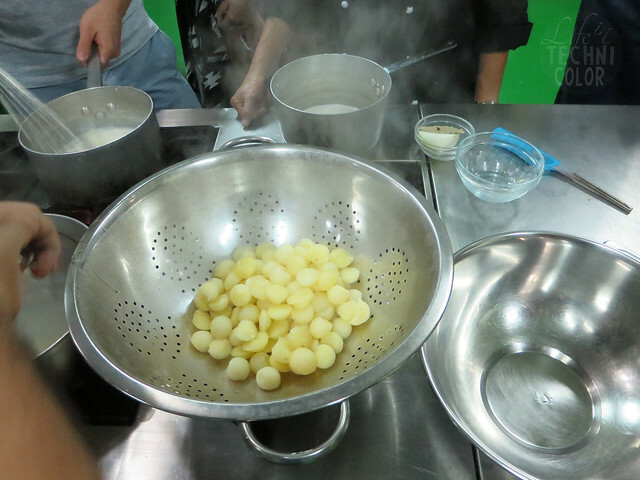 We learned a lot of new things, like how we shouldn't refreeze thawed food; and how we can steam different ingredients at the same time but can't do that with frying since the flavors of the ingredients will mix together. 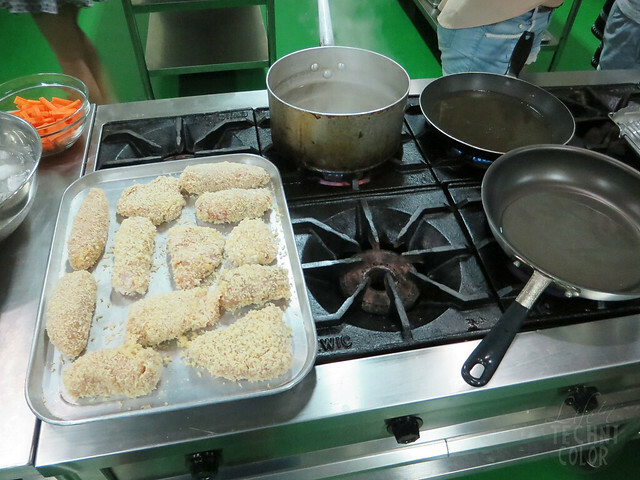 After learning about the different cooking methods, we headed to the kitchen for the hands-on class! 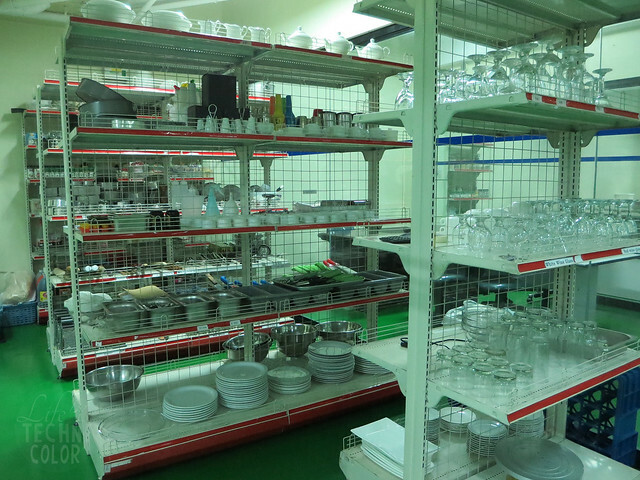 Here's a quick look at where all their classes take place! 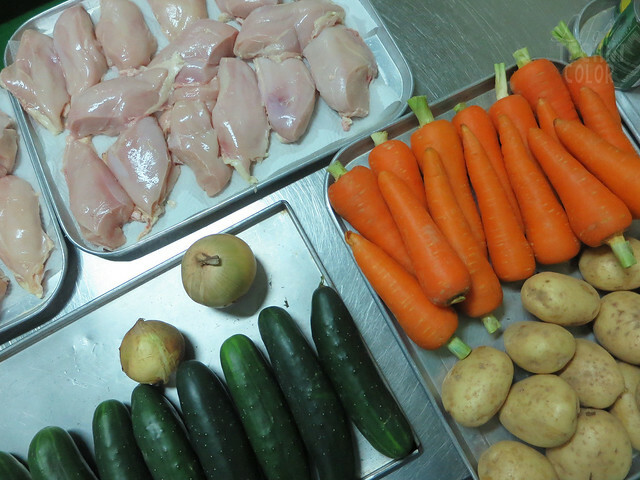 Can you guess what we'll be making based on the ingredients below? 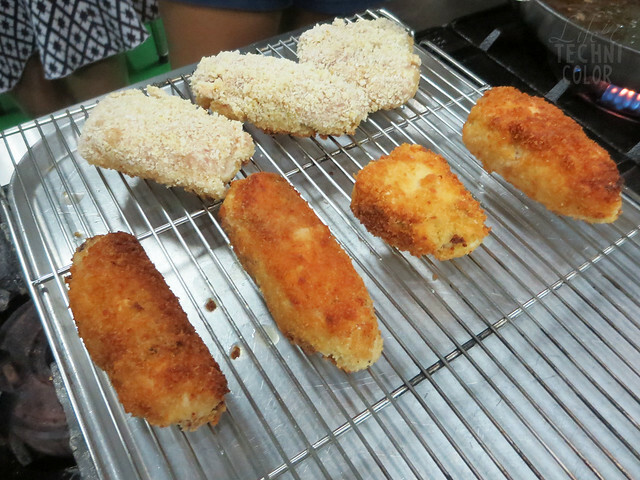 If you guessed cordon bleu, then you're right! 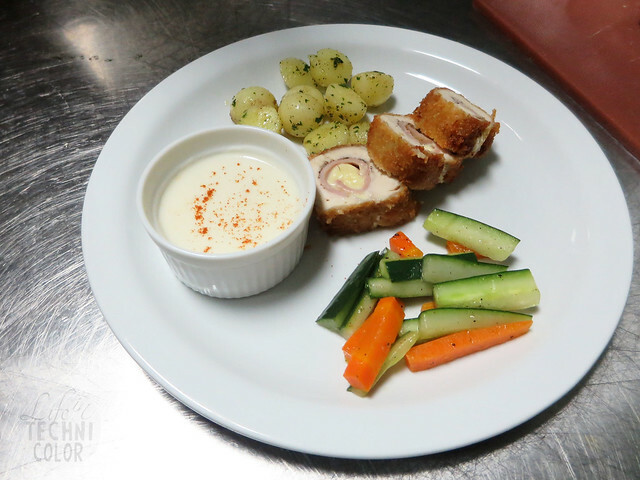 Chef Fats assigned us to four groups - Chicken Cordon Bleu, Bechamel Sauce, Buttered Parsley Potatoes, and Vegetable Batonettes. 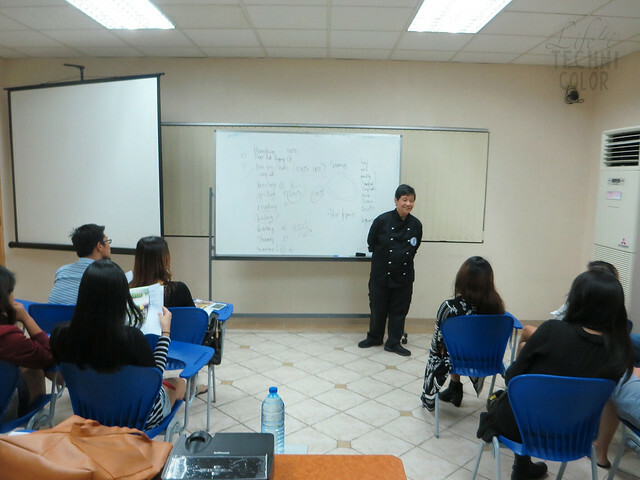 She then demonstrated each step so it's easier for us to actually do them. 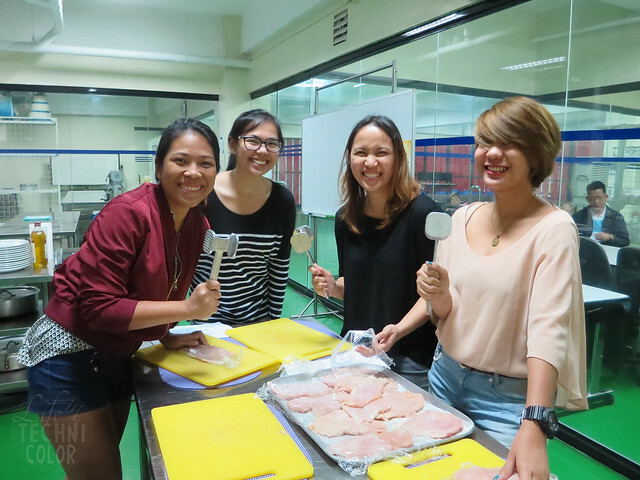 I was assigned to prepare the cordon bleu with four other girls - Reann, Jenice, Chin, and Cohen. 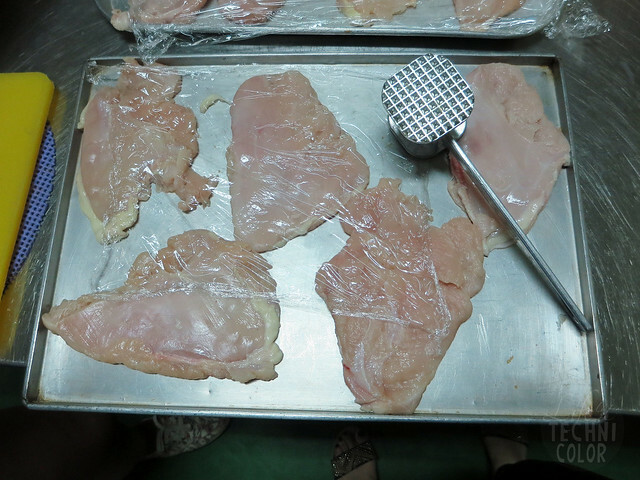 We had to pound the chicken breast until it was flat and even. 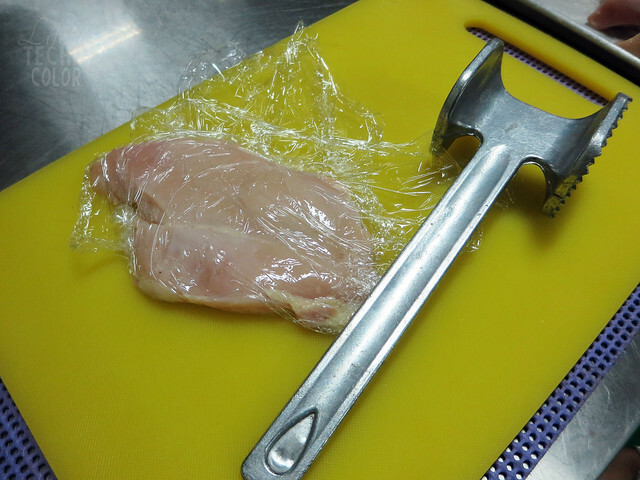 Once we were done taking out all our anger and frustration against men on the chicken breasts (hahaha! 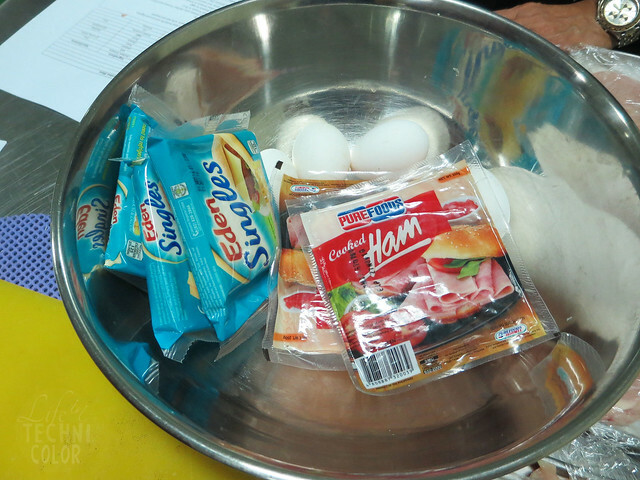 ), we then seasoned them with salt and pepper, then topped it with some ham and cheese. 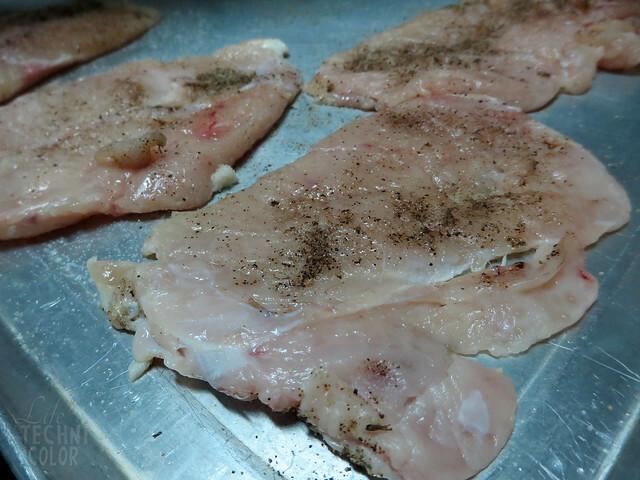 Apparently, there's a right way to season your meats as well. 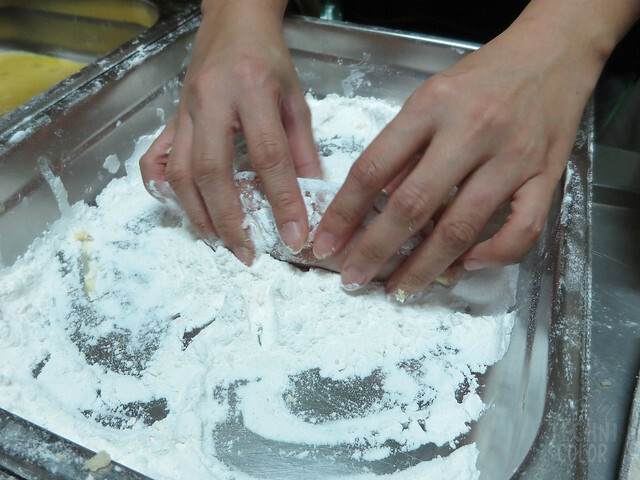 When you use salt, your hands should be up high - almost shoulder level - so you can scatter it properly (and your food doesn't end up too salty). 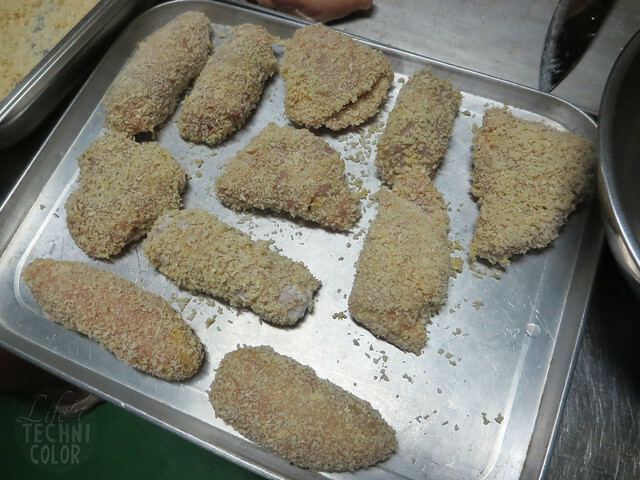 For the pepper, it's better to keep your hand near the meat, to make it more flavorful. 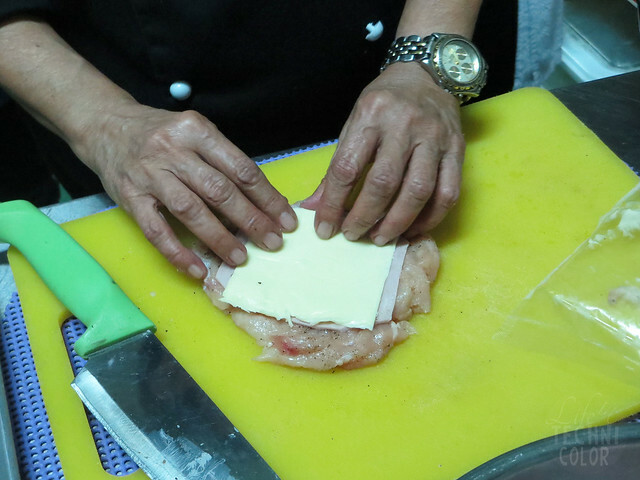 Top it with cheese slices and ham then roll it. 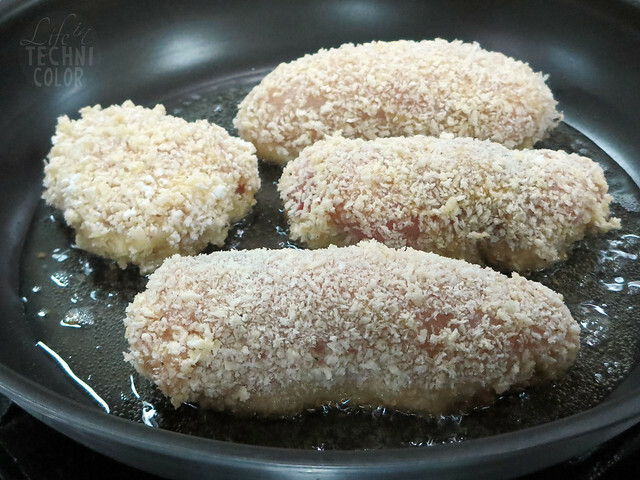 Dip it in flour, egg, and bread crumbs. 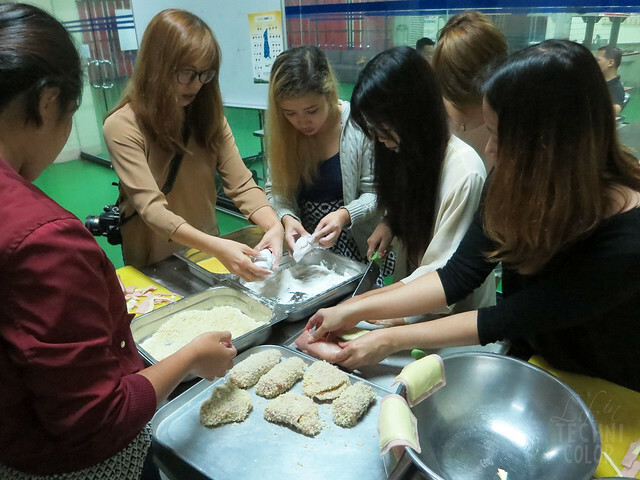 The other girls helped us out with this step since we were preparing food for 15 pax, and we found it really difficult to roll it! 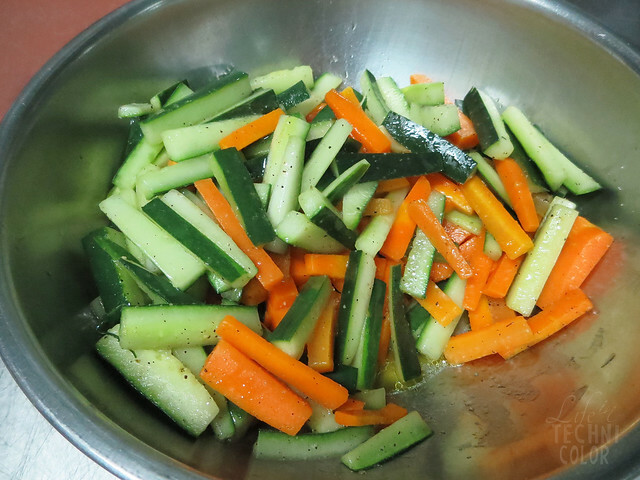 The other groups prepared the sauce, potatoes, and carrots. 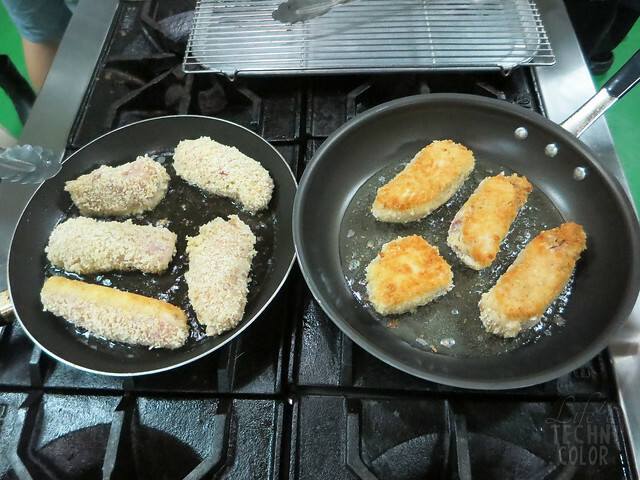 Even though we used two pans to fry the cordon bleu, it still took us a while to finish since we had to make sure all the sides (and the insides) were cooked! 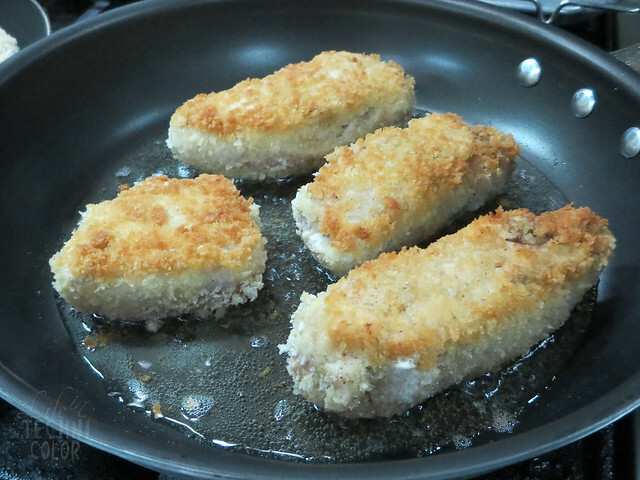 I didn't think it would be this difficult to make cordon bleu, so now I have a newfound appreciation for restaurants who serve this dish. 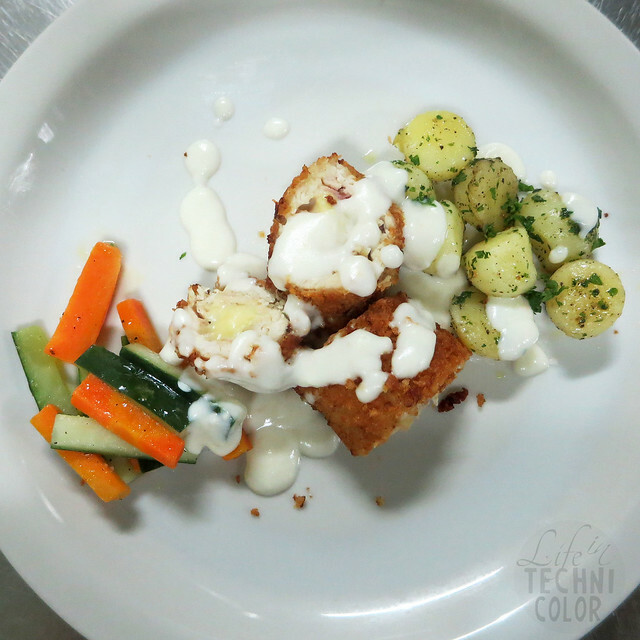 We had to create a dish that hotels would be proud to serve, and I believe we succeeded! 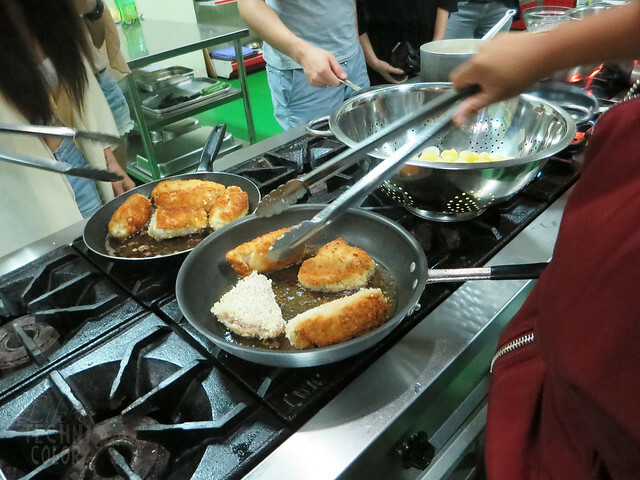 Once we were done, we placed everything on one table and watched Chef Fats do her plating. 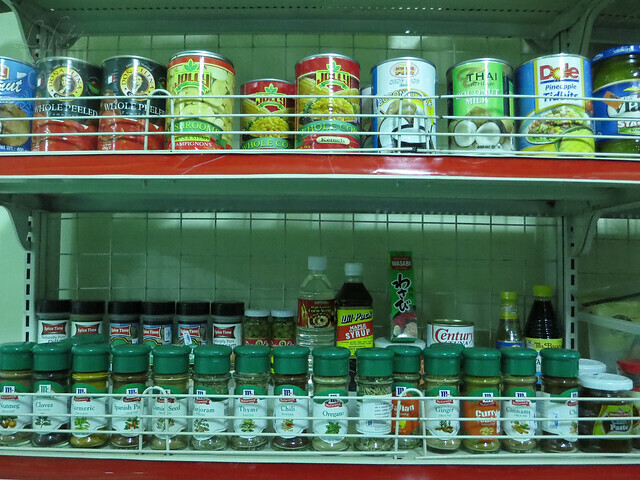 Here's how mine looked like. 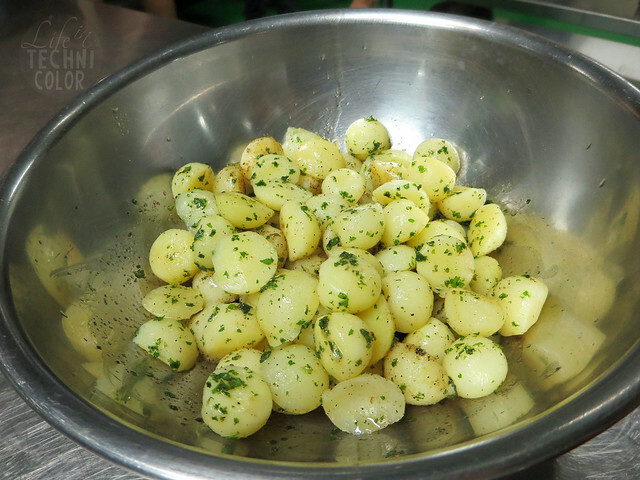 I forgot to add more parsley on top of the bechamel sauce, but that's okay. 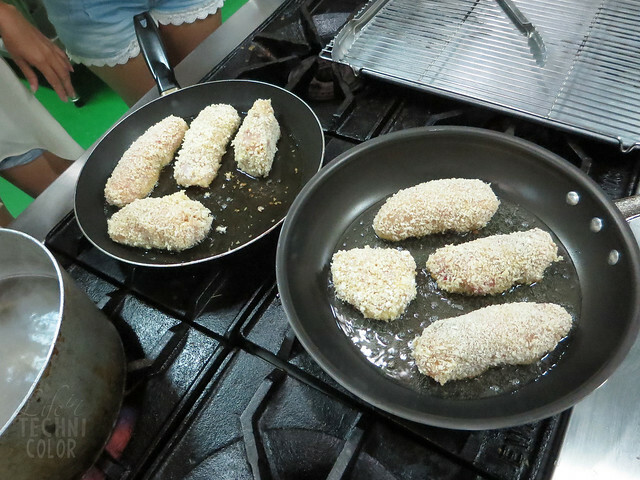 We were so happy that it turned out delicious! 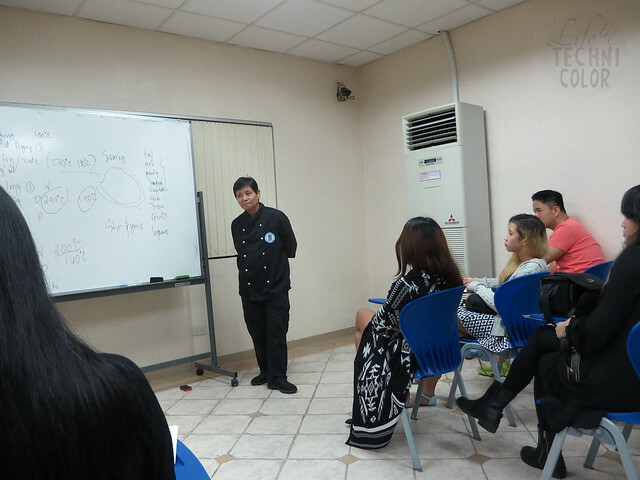 Thank you, MCHA, for letting us be culinary students for a day! 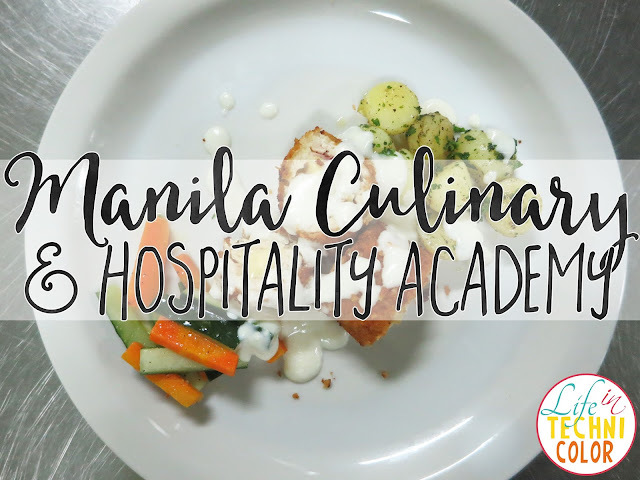 To know more about Manila Culinary and Hospitality Academy's culinary programs and short courses, please call the following numbers: 723-4926, 723-4928, 0917-8630399, and 0928-9019789!